Summer is here to stay, but the trends in nail art change pretty fast. 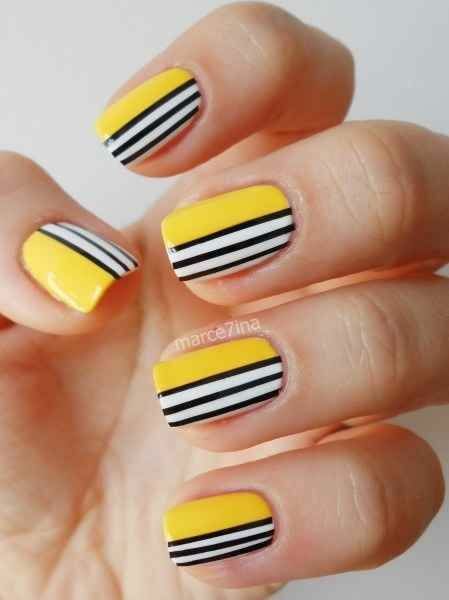 That’s why, Zuri brings to you the latest nail art trends that are so hot this season! Summer has many reasons to rejoice. Beaches, minis, spaghettis, everything just gets better in summer. But the best of all is the experimentation you can do with your nail art during summer. No more dull tones, French tips or the boring but ‘classy’ stuff. Summer allows you to go completely bold and express yourself on 10 canvases at the tips of your fingers. 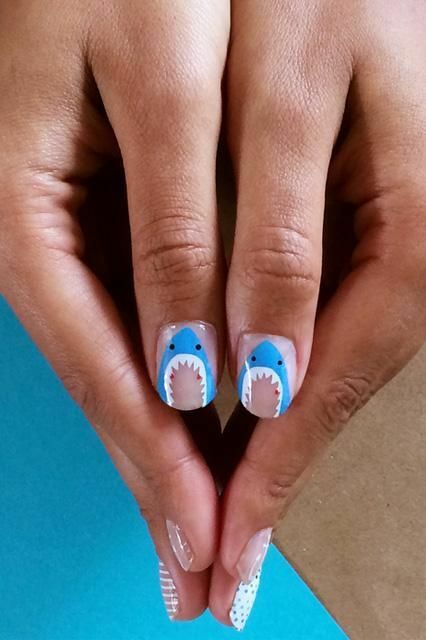 There are some distinctive trends when it comes to nail art in the summer of 2015. First of all, if you like your style a little kitschy and fun, go the beach way. Nothing says summer like drawing from beach cues. Use a pale blue nail color for an effect that captures the beauty of a summer sea. Add to it your own personal touches- funky shark stickers, cute little drawings of crabs of pale blue pearls. 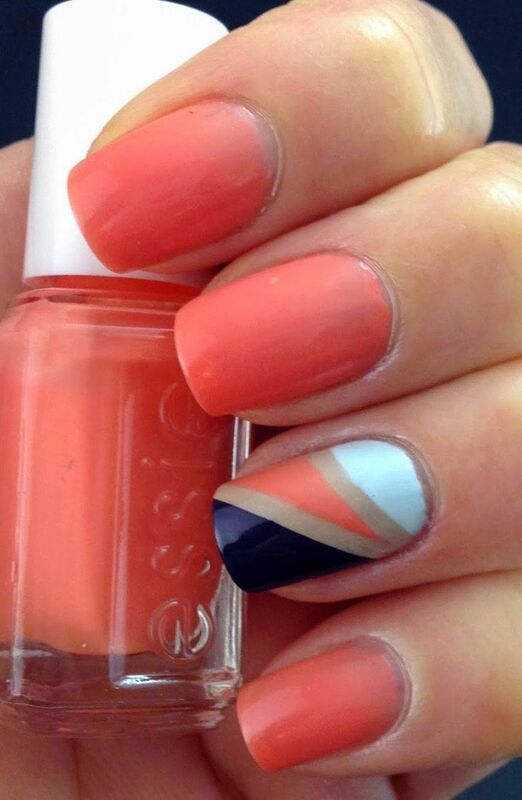 Let your own style reflect in these totally cool and trendy beach nail art ideas. 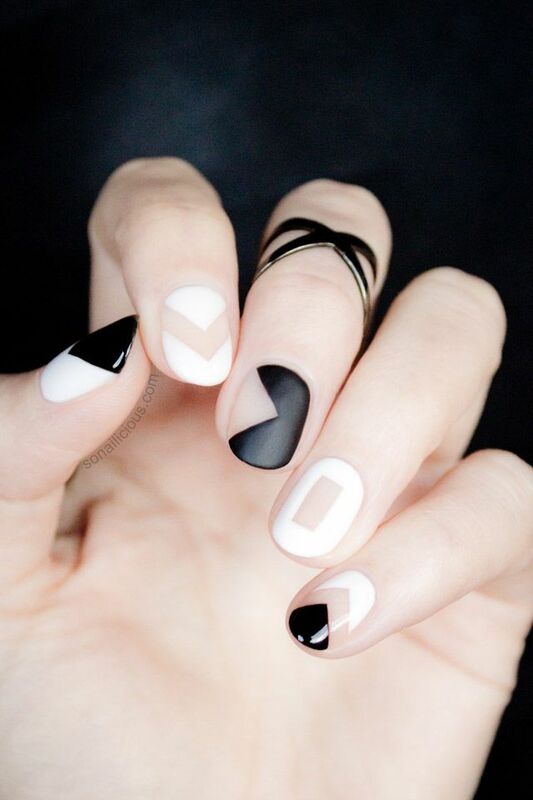 The next biggest visible trend in nail art is the negative space nail art. It’s a trend that has taken the fashion world by storm. The negative spaces allow for a lot more character. They also help you keep your nail art free from too many colors, which makes it easier to wear it to an office space. Using simpler colors like blacks and whites and creating interesting patterns allows you to experiment while still maintaining your professional look. If pop colors are your choice, then apply the pop color of your choice on all nails except one. Go wild on the remaining nail. Pair it with a solid color and play with negative spaces to create that glam look. 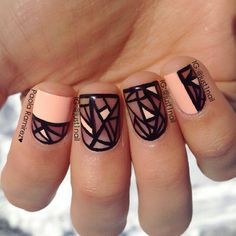 Sticking to some classic nail art techniques like contrast triangles or tips is also a great idea this summer. 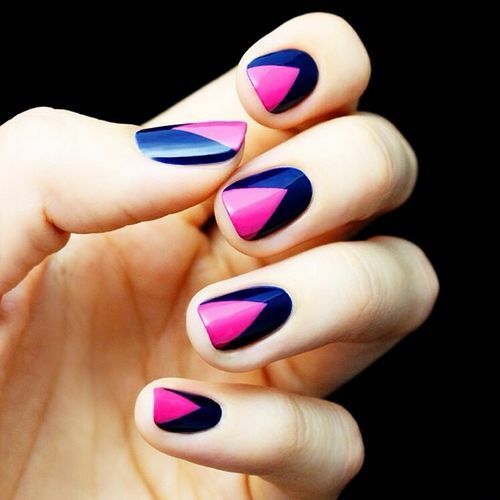 Nothing looks more sophisticated than an edgy but well-done contrast nail art. What you have to ensure is that colors have an element of summeryness. Try playing with pastels like lilacs and teals, or offset a dark blue with a bright, popping pink. If you are looking for something totally stylish, black nails with gold tips is a great idea you can explore. We all know summer is all about brightness and fun. Why wait for the fashion gurus to tell us what to pick? Make your own trends with deliciously bright colors and distinctive nail art. The brightest of all colors is white, so choosing to create a white based nail art is never a bad idea. 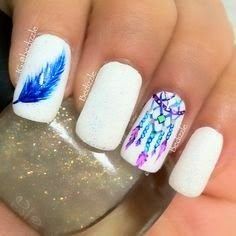 Allow your imagination to run free- dream catchers and feathers are a great idea for a perfect summery feel. Experiment with colors like yellow and black to create phenomenal patterns that are the very soul of summer. 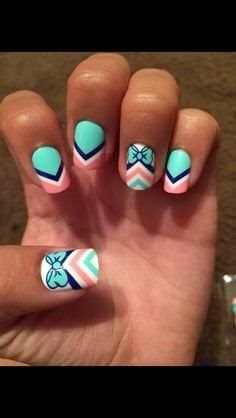 If you really want to stand out, use a soft teal, white and black to create a beautiful piece of nail art. Accessorize your summer nail art with slim gold rings or chunky bracelets and watches, to work that beach ready look. 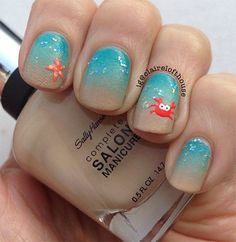 It’s a good idea to control the length of your nails during summer, especially if you plan to hit the beach a lot. Most of the nail art colors work well with mid-length nails. Besides, you can always make them appear longer with vertical nail art!